Anne has extensive experience in all aspects of residential and commercial conveyancing including subdivisions, off the plan purchases, strata purchases and sales. She has helped hundreds of people acquire their first homes and investment properties and can help you walk through the process of buying or selling a property. Anne regularly advises in relation to Aged Care contracts and Retirement Village contracts. Anne can also assist in the drafting of wills, powers of attorney and appointments of enduring guardians. 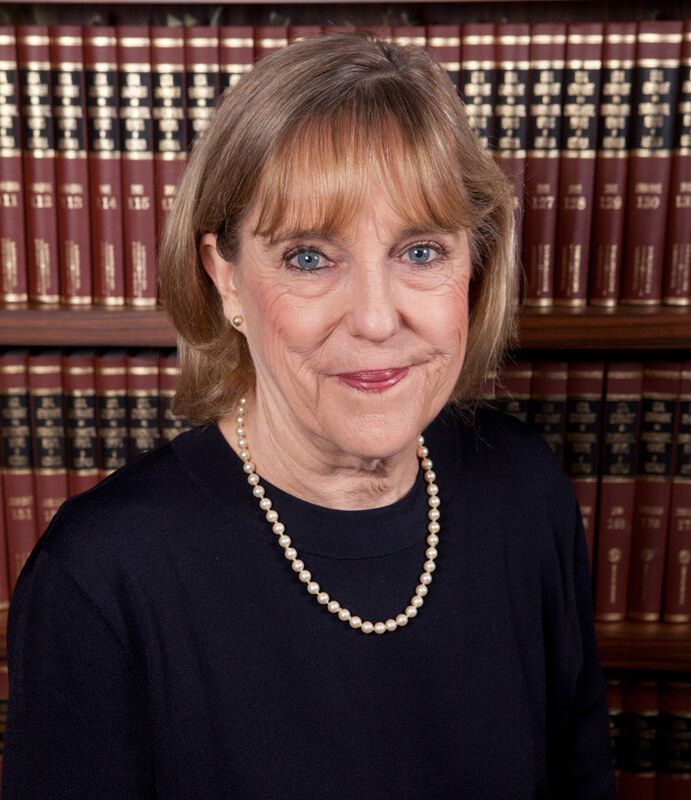 She is also experienced in helping clients work through the legal consequences of death including applying for probate or letters of administration and assisting executors in the administration of the deceased’s estate.